The Pope of Trash. The Prince of Puke. The King of Sleaze. 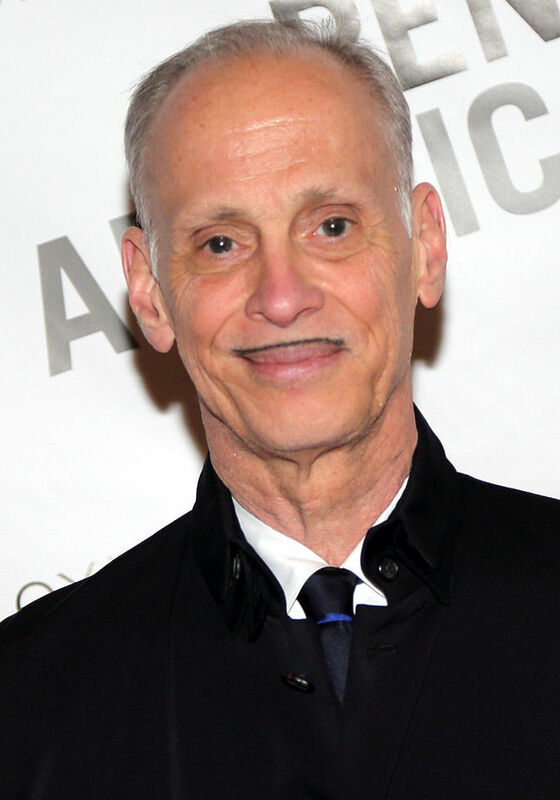 The various nicknames assigned to filmmaker John Waters over his near half-century career might seem like insults, but the Baltimore director cherishes them almost as much as his devoted fans cherish his low-budget cult films. While times are changing for the better, there was a time in this country when an openly gay man like Waters could not hope to be accepted by most of American culture, so he and his cohorts decided if they were going to be treated like disgusting outcasts just for being themselves they might as well earn their rejection. They set about making some of the most shocking and perverse (and terribly amusing, depending on your disposition) movies American cinema has ever seen. In recent decades, his screen aesthetic has mellowed, but under the bowtie and carefully groomed mustache of this almost-septuagenarian there still lies a wicked streak of mischief. Waters’s newest book Carsick: John Waters Hitchhikes Across America reveals his delight in shock and perversity is still alive and well, but it also exposes a side of Waters not commonly seen by the general public – his vulnerability, decency, and fairness. Against the advice of his harried personal assistants and panic-stricken friends and family, Waters set out in 2012 on a hitchhiking trip from his apartment in Baltimore, Maryland, to his other apartment in San Francisco, California. Even he wasn’t sure it was a good idea, and he remains unsure until he’s within sight of his destination. 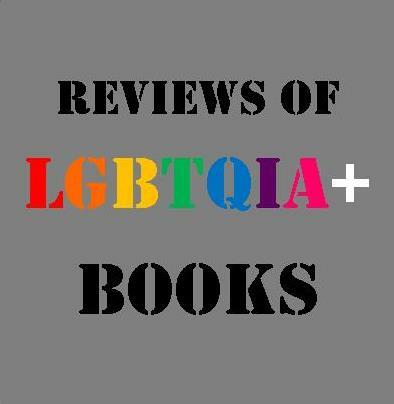 It would be unlike Waters to tell a story without messing with his audience, so he eschews a conventional, linear travelogue format in favor of something much more entertaining. Only the final third of Carsick‘s page count is devoted to the actual trip Mr. Waters took in 2012. The first two-thirds take place in his imagination, which his filmography has told us is a hilarious, terrifying, and frankly bizarre place. 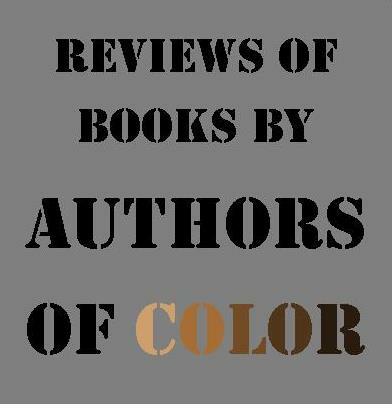 The first third of this book is titled “The Best that Could Happen,” and in this highly entertaining chapter (this reviewer’s favorite from the book) Waters takes us on a flight of fancy as he crosses America getting rides from unreasonably generous pot dealers, a randy demolition derby driver, and a band of hipster circus performers. 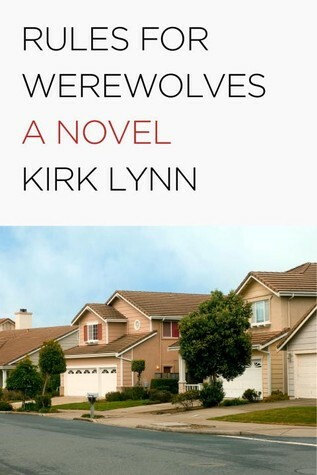 The second third is titled “The Worst that Could Happen,” and the worst that can happen in Waters’s imagination is bleak, to be sure. It is in the final third of the book that Waters’s unexpected decency is revealed. He discovers hitchhiking isn’t easy, but he also discovers there are some very kind and generous people in the states he’s only ever flown over before. He speaks with fairness of individuals I would have expected him to stereotype and write off, and do be honest, individuals I might stereotype and write off as well. I found his willingness to accept people as they were to be surprising. If anything in this review makes Carsick sound offensive to you, don’t worry, it is. This might not be your cup of tea. On the other hand, if you’re a fan of Waters’s films, or you just think the idea of a dapper East Coast gay man in his late sixties getting a hitchhiking ride from a young Republican politician in a Corvette sounds entertaining, you won’t be disappointed. Carsick is everything you expect from Waters: hilarious, gross, charming, and it’s something more: human. 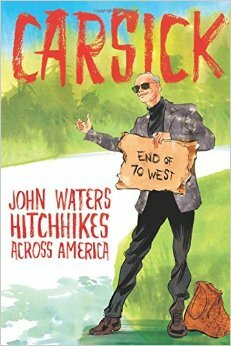 Carsick: John Waters Hitchhikes Across America is available now at Greenville Public Library.